Oh the views this home will share all season long! We can feel and taste it now – the sweet, lemonade-sippin’ days on a hot summers night! 151 feet of lake frontage, boat ramp, covered boat slip (grandfathered) and picnic area with electric. View of main channel, central location on lake – mile marker 13. Fantastic location (exit 33) near shopping, dining, entertainment and schools. Please, send me more information on this property: MLS# 3472710 – $565,000 – 905 Kemp Road, Mooresville, NC 28117. 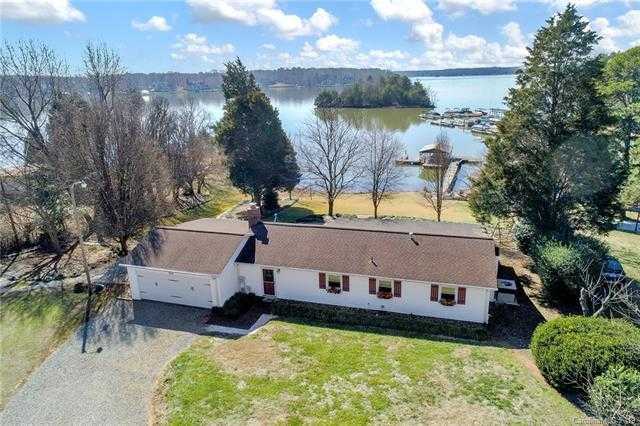 I would like to schedule a private showing for this property: MLS# 3472710 – $565,000 – 905 Kemp Road, Mooresville, NC 28117.